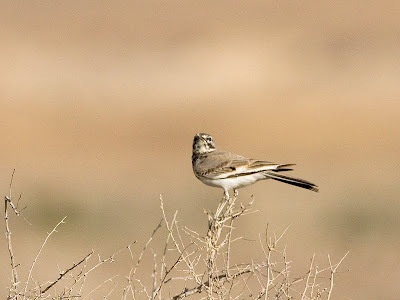 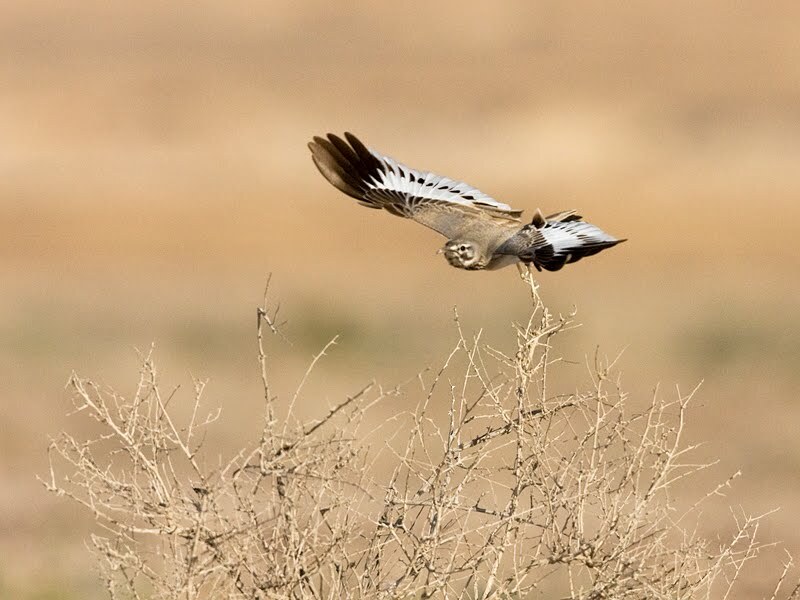 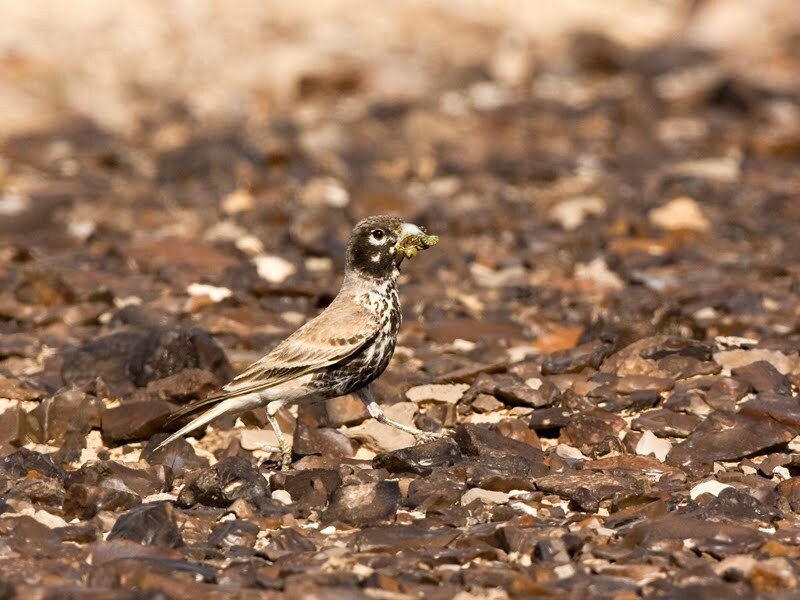 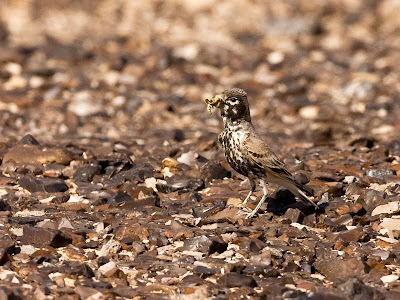 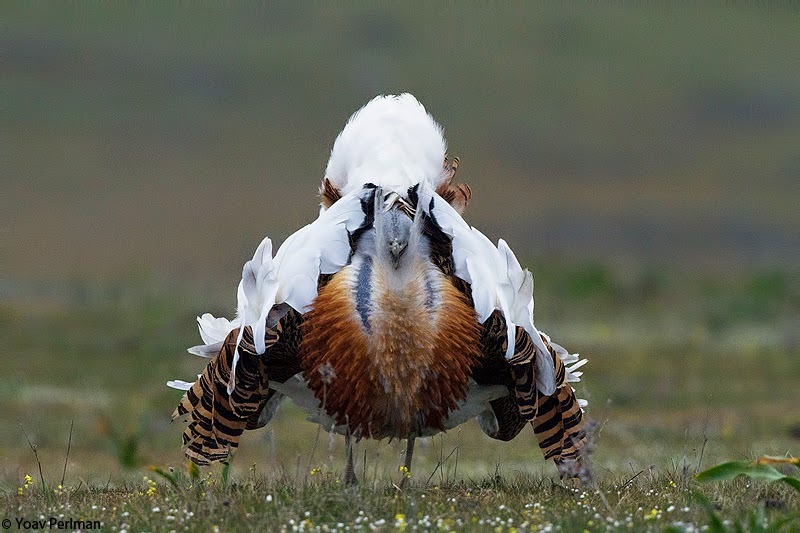 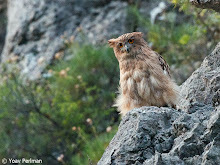 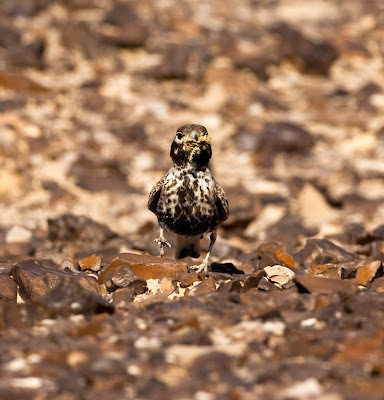 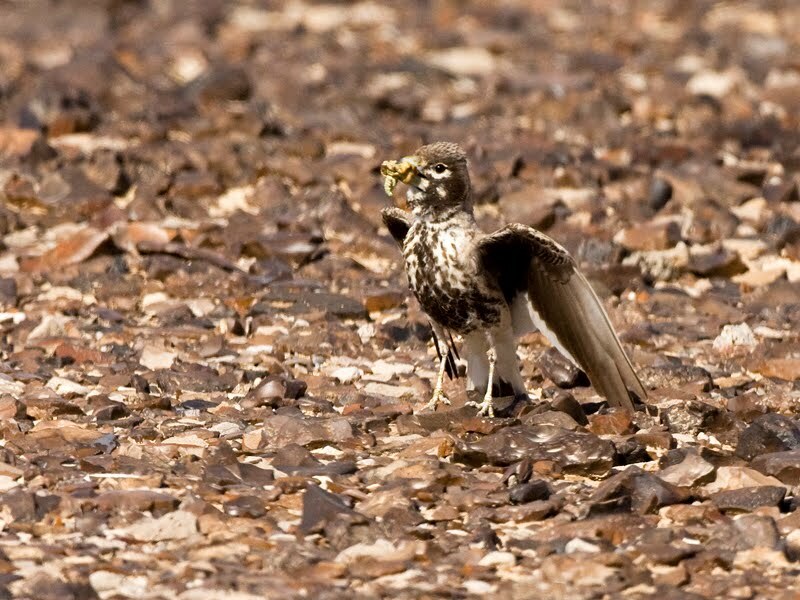 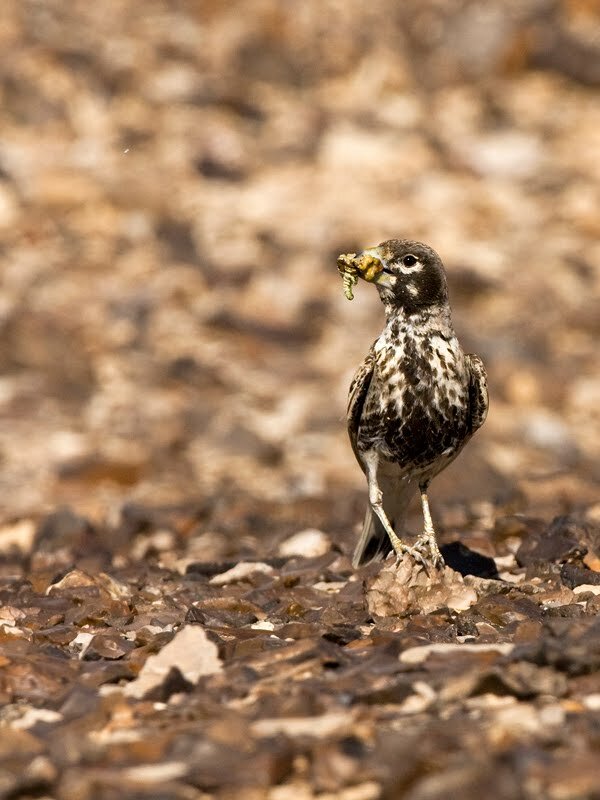 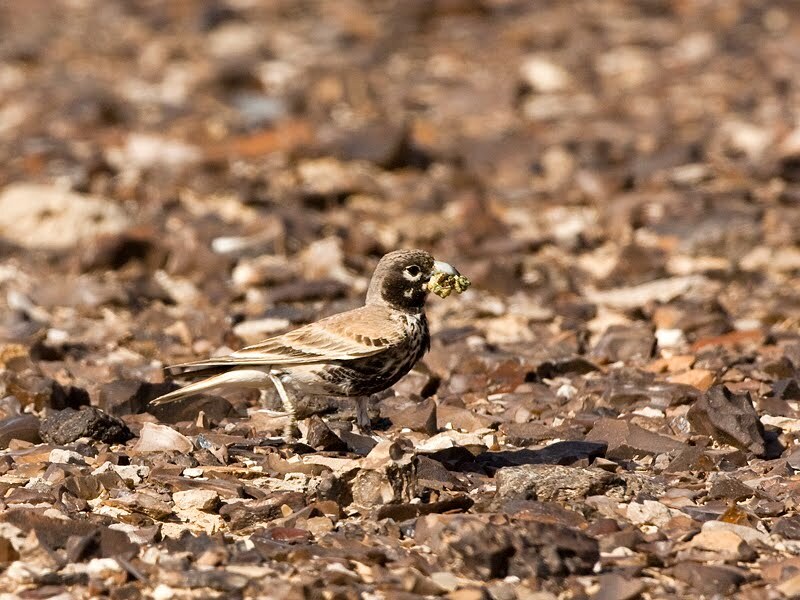 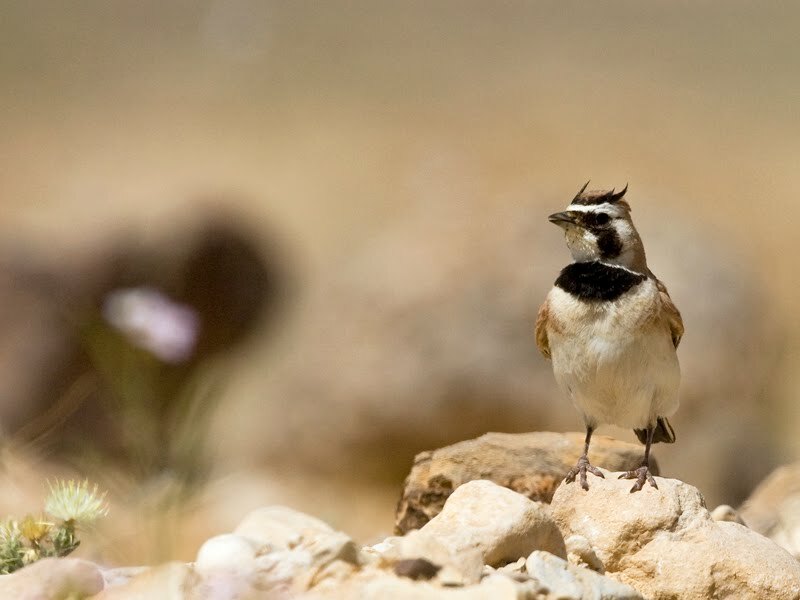 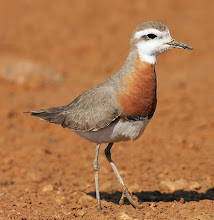 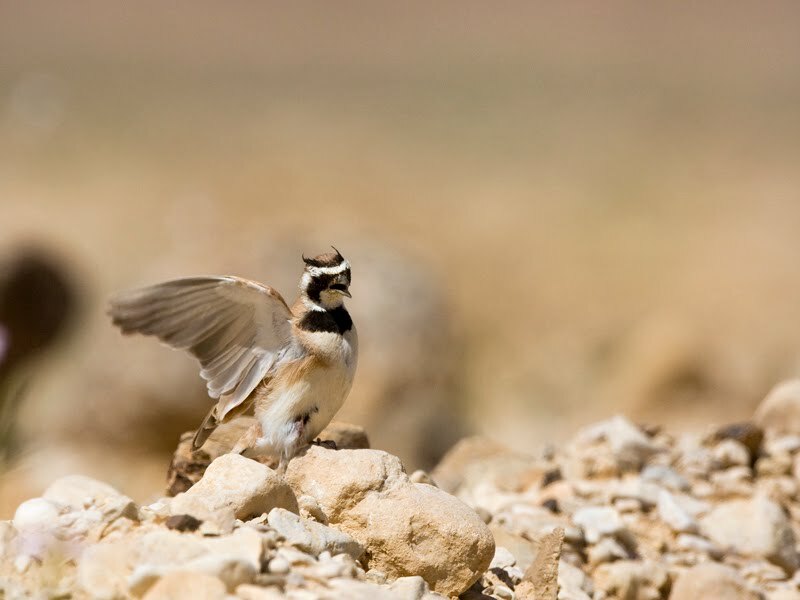 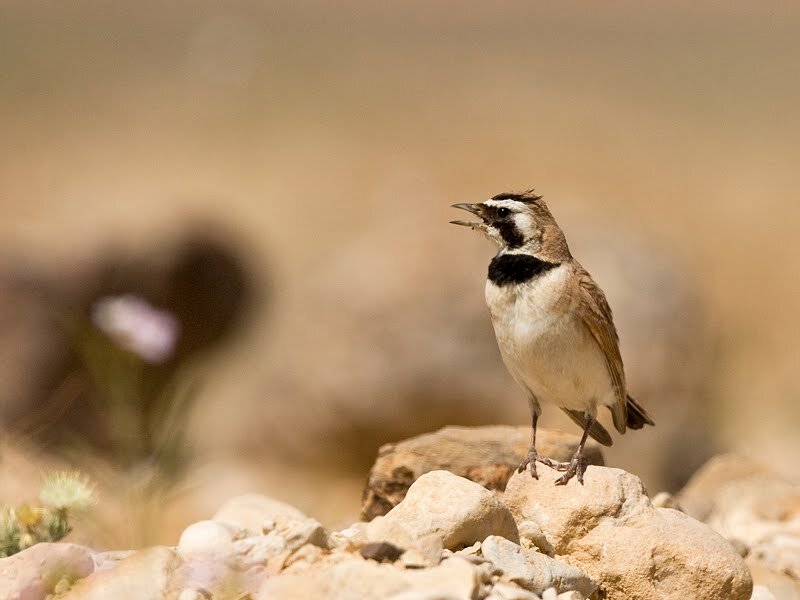 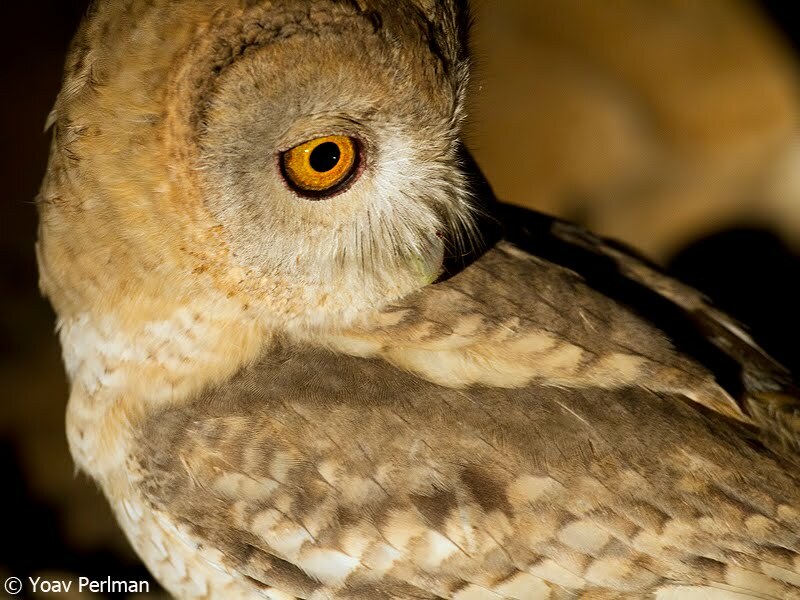 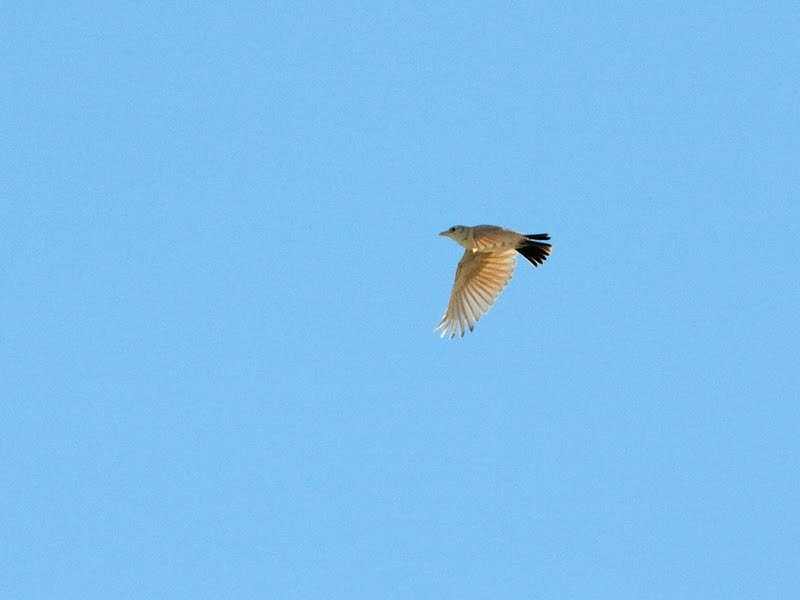 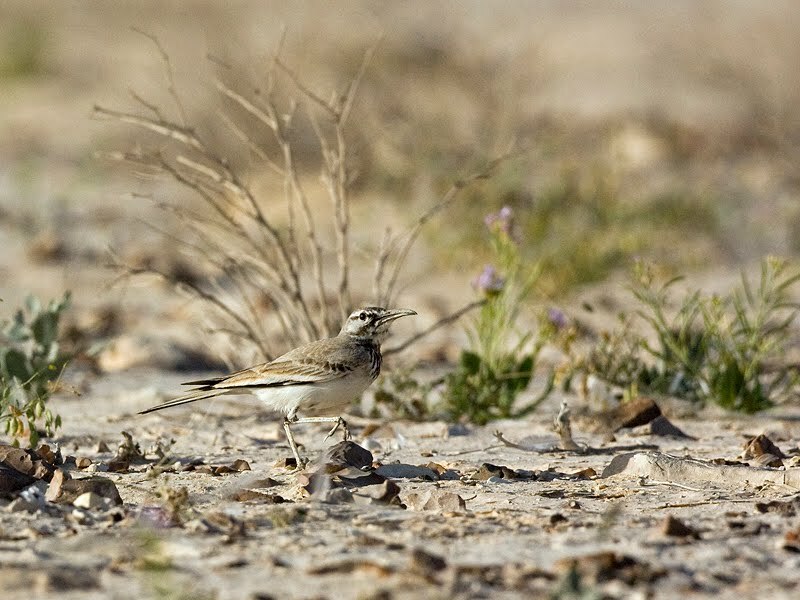 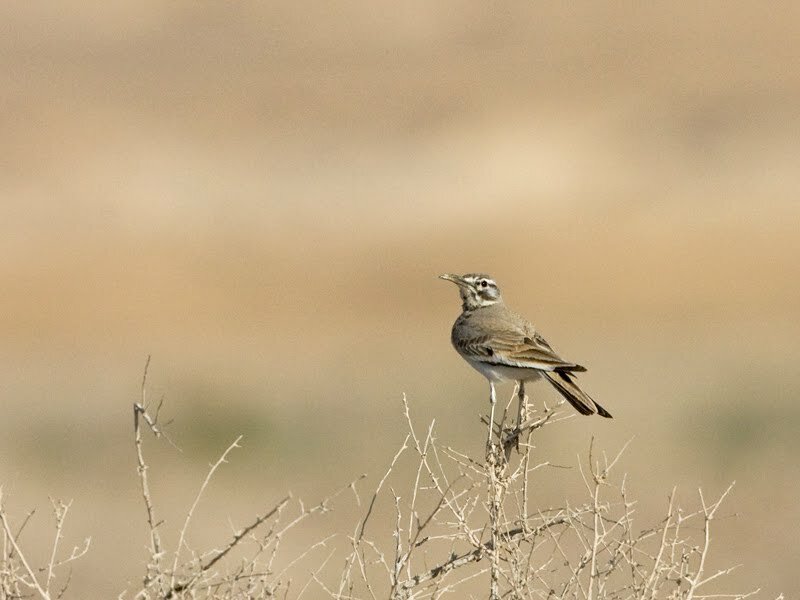 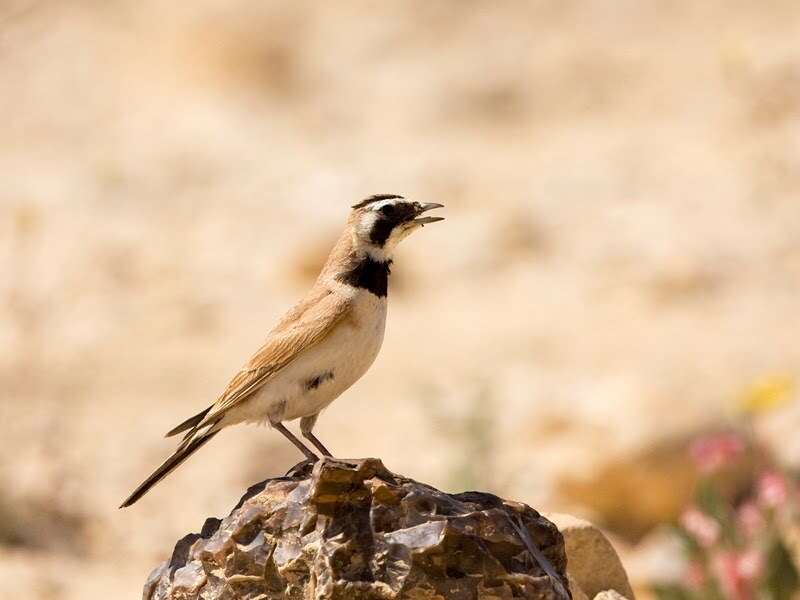 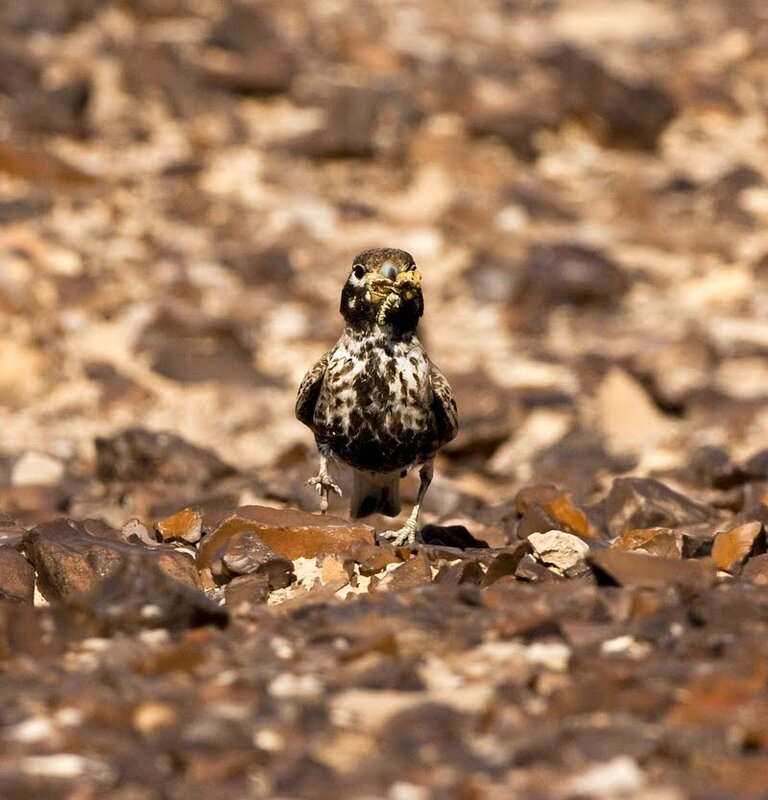 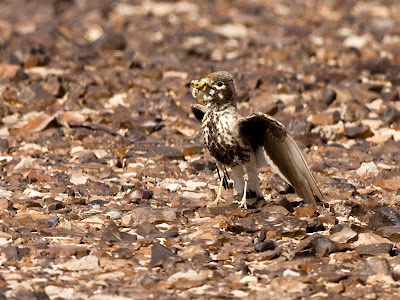 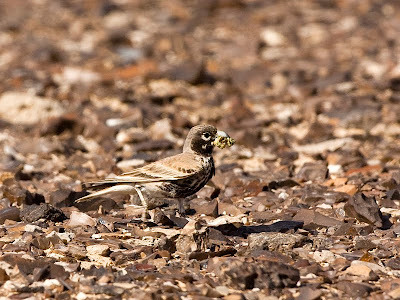 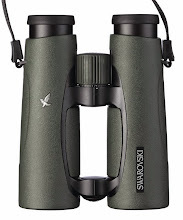 Yoav Perlman - birding, science, conservation, photography: Larks galore! 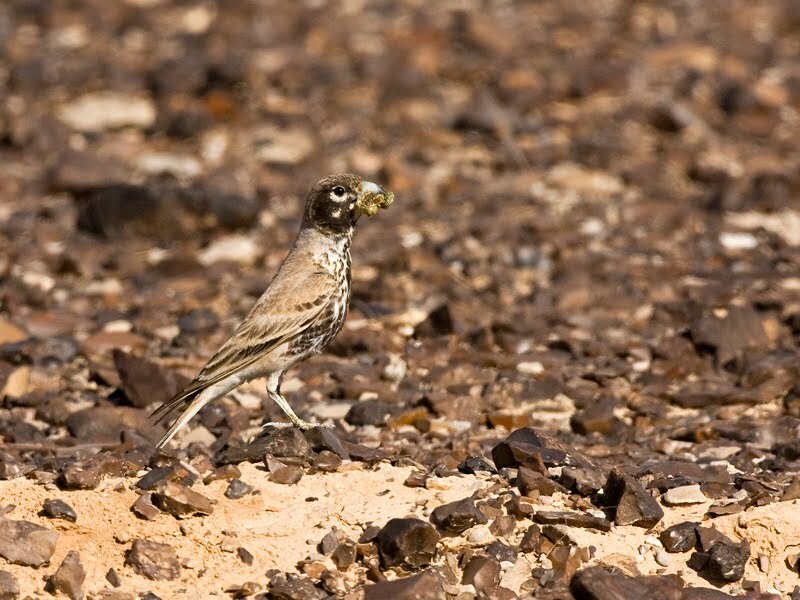 Fantastic Thick-billed Larks. I love your comparison with Puffins - spot on!